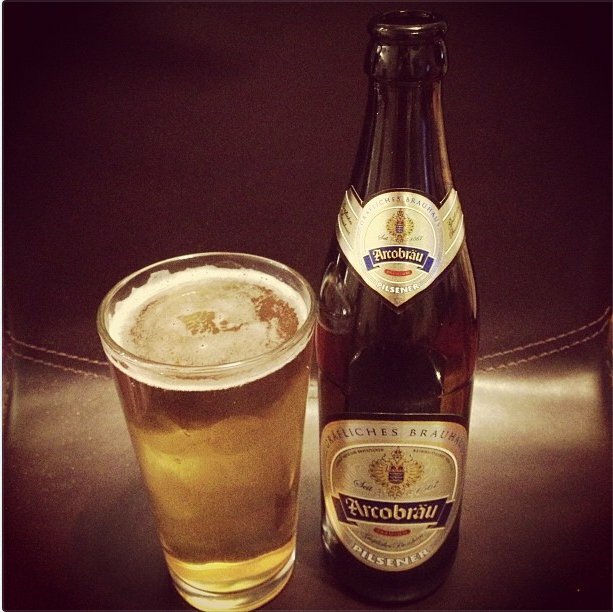 Hey guys and girls, so today's post is heading away from Halloween and looking at a beer from Europe. 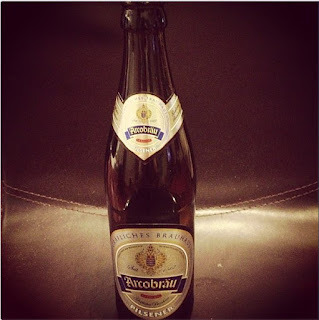 Today's post is on a German beer. Hope you all enjoy!!!! This is a very pleasurable beer, very drinkable. This is a very nice mellow and refreshing beer, not overpowering in flavour in any way. This beer comes in at 4.9% but really doesn't taste too strong. This would be a perfect beer for anyone who is new to beer drinking as it is nice and mellow. I would recommend this as an easy drinking pilsener, highly enjoyable.